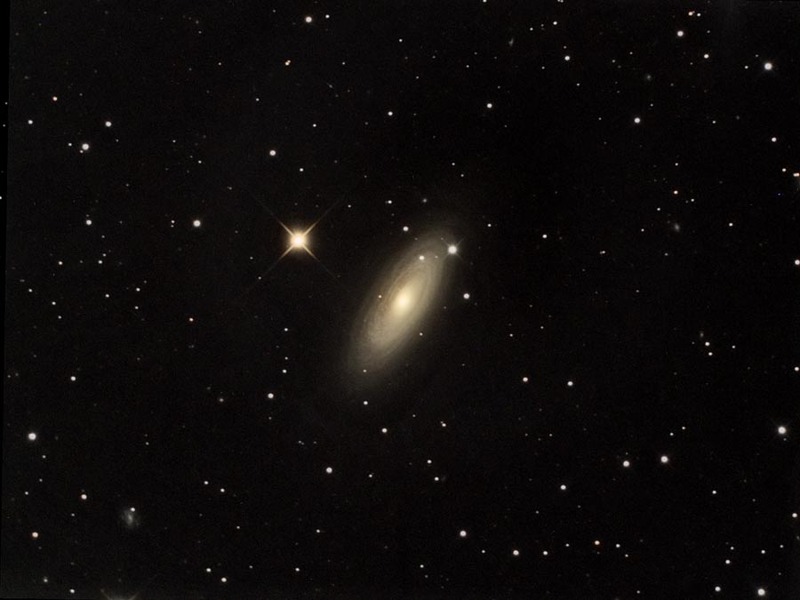 Other NGC2841 mag. 9.18 spiral galaxy in Ursa Major. Size 6.9 x 3.3 arc minutes. Scroll down to bottom of image for a detailed description.